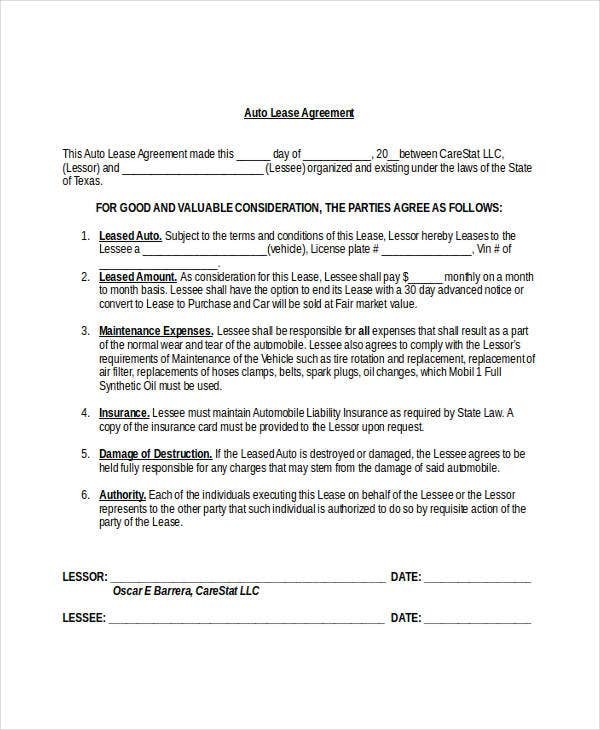 A lease contract, like a rental contract, outlines the agreement between a property owner and a person that wants to lease the property. 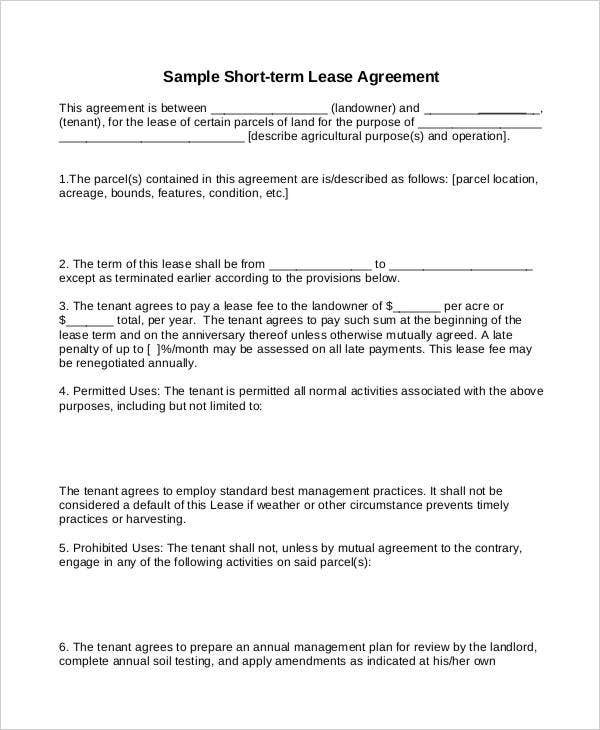 A property management contract might also come in handy in terms of completing this type of agreement. 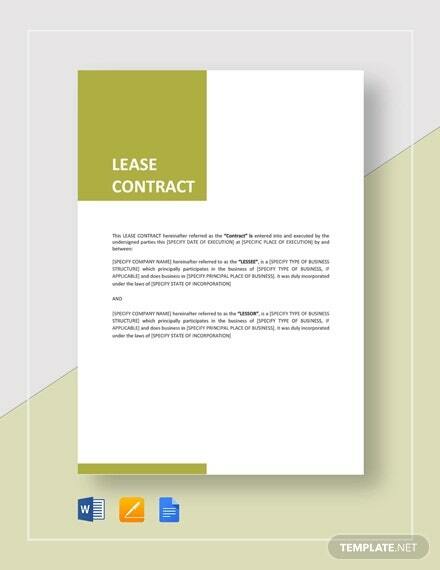 This is to safeguard the management operations of properties intended for lease. 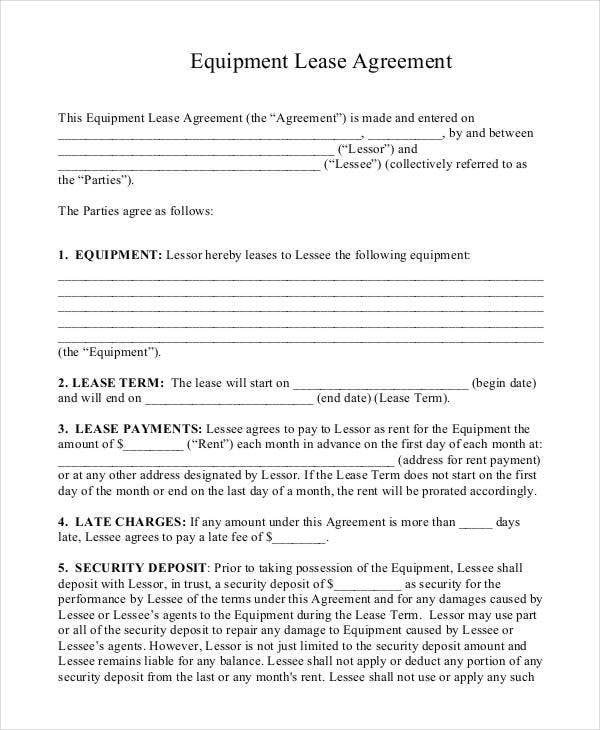 If you happen to be working on a lease contract, refer to our business contract templates as these can give you the necessary data you need in creating one. 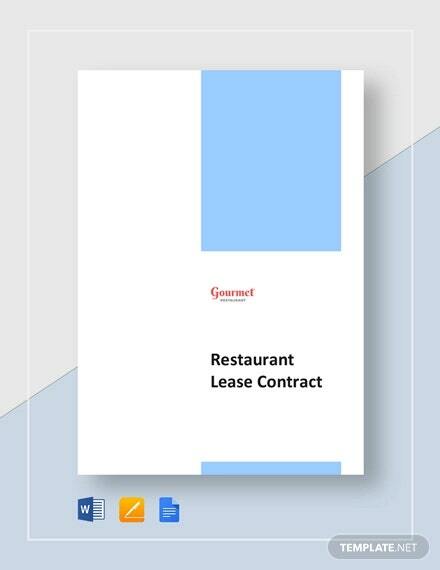 Knowing that a lease contract is a critical document, and human error is possible, referring to our lease contract templates is a wise idea. 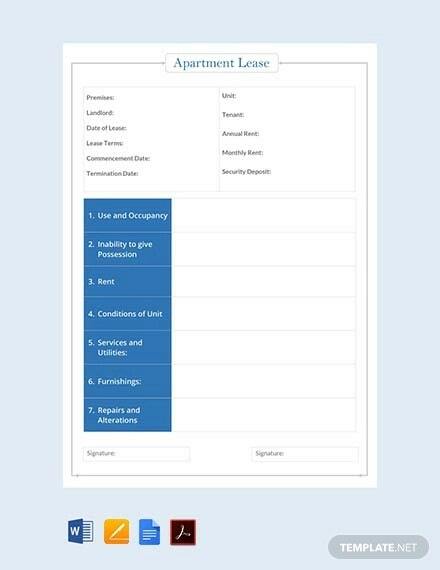 Description of the Property – Details such as location and size need to be specified in the agreement. 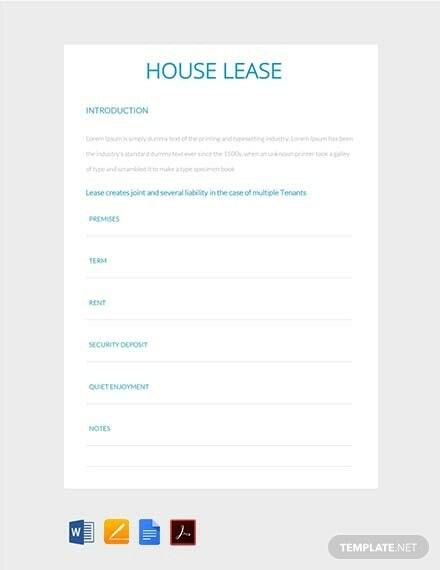 Parties to the Lease – This includes the names of the lessor and the lessee, landlords and tenants. 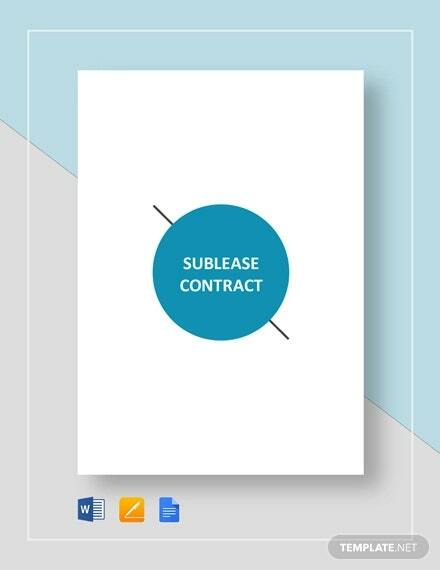 Dates and Termination – Lease dates should be stated as well as the conditions that could cancel the effectivity of the agreement. Security Deposits – This is the amount of money to be paid by the occupant. 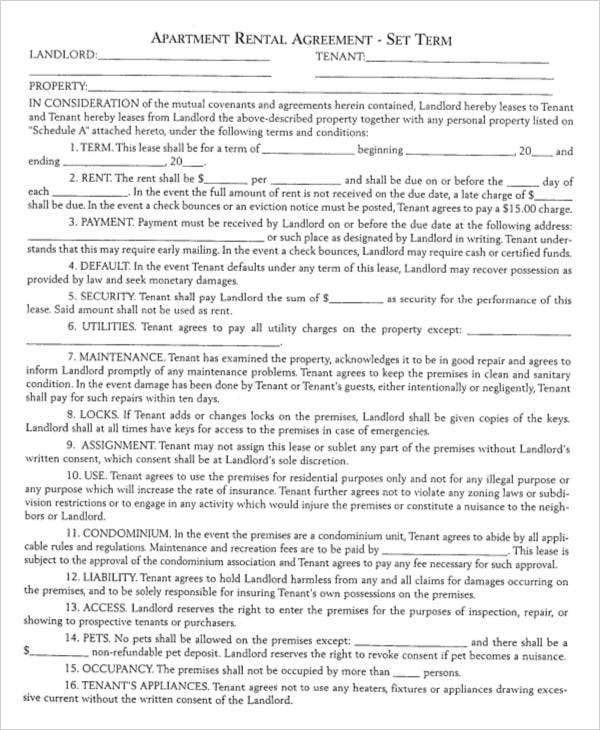 Terms of Rent – This refers to the form of payment as well as its regularity. 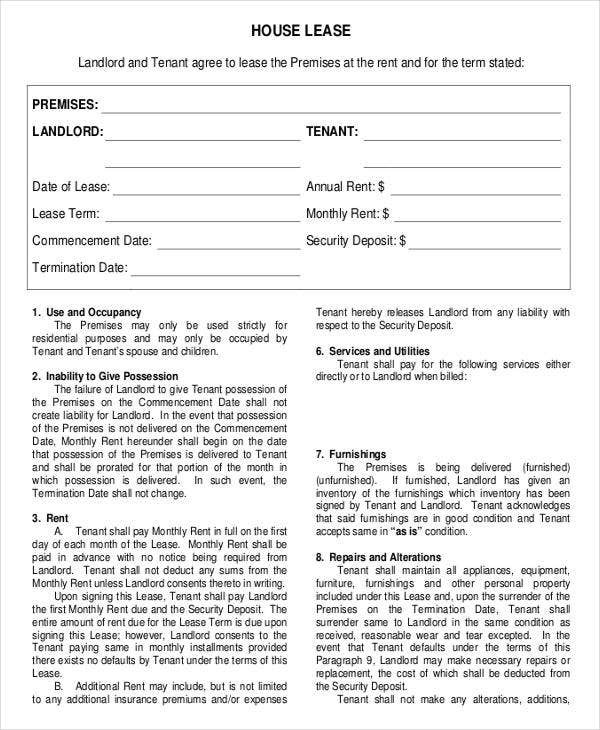 Occupants – there must be a list of names of the persons who are going to make use of the property. Consequences are stated if ever the person stays a bit longer than the agreed length of time. Repairs and Damages – The property’s condition should be stated as well as the landlord’s responsibilities for repairs and damages. 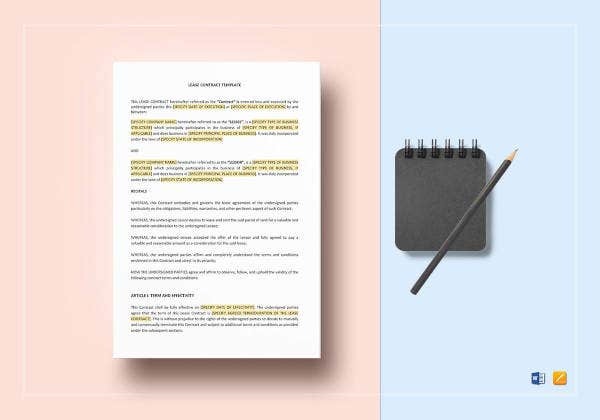 If the tenant is required to maintain the property, provisions found in maintenance contract templates should also be included. 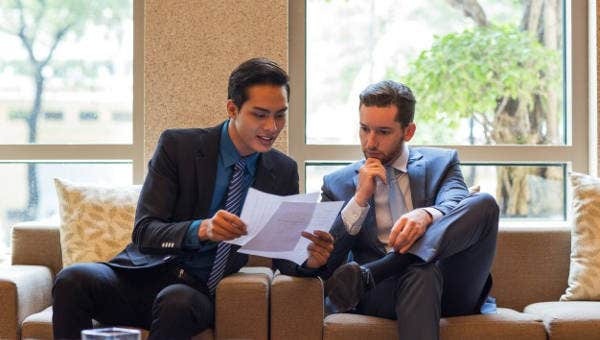 Right of Entry – The lease contract must contain a clause that states a landlord may enter and inspect the property with legal and reasonable notice. However, the rights of the tenant shall be mentioned too. 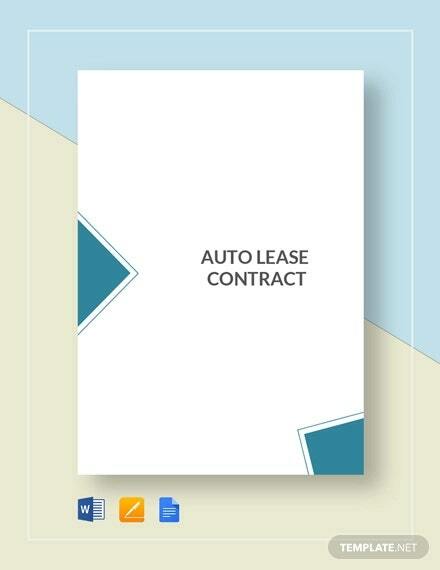 By following these few guidelines, you will be able to make an effective lease contract. 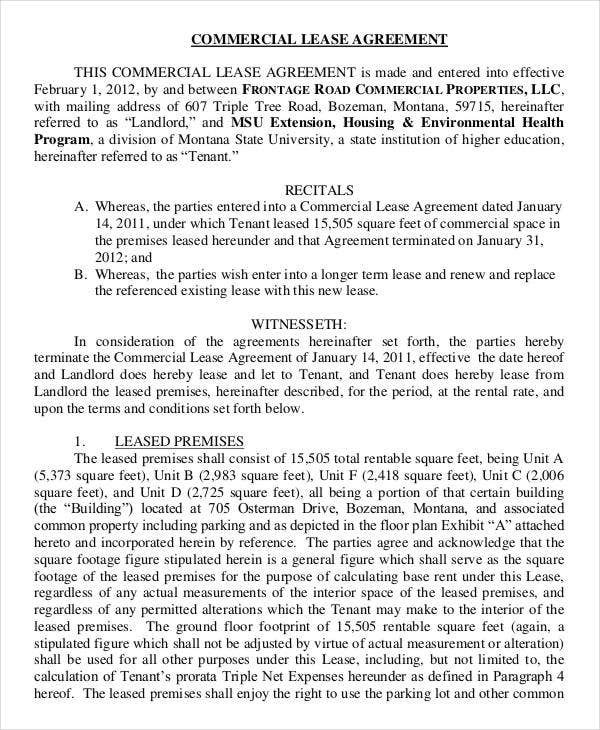 In the upper portion of the paper, the title must be written, such as “Residential Lease”. 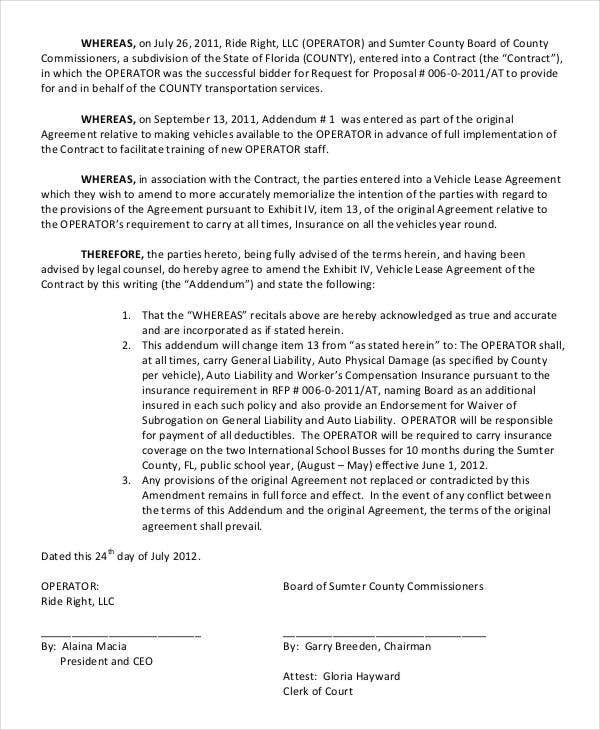 Clearly identify all the parties involved in the contract. 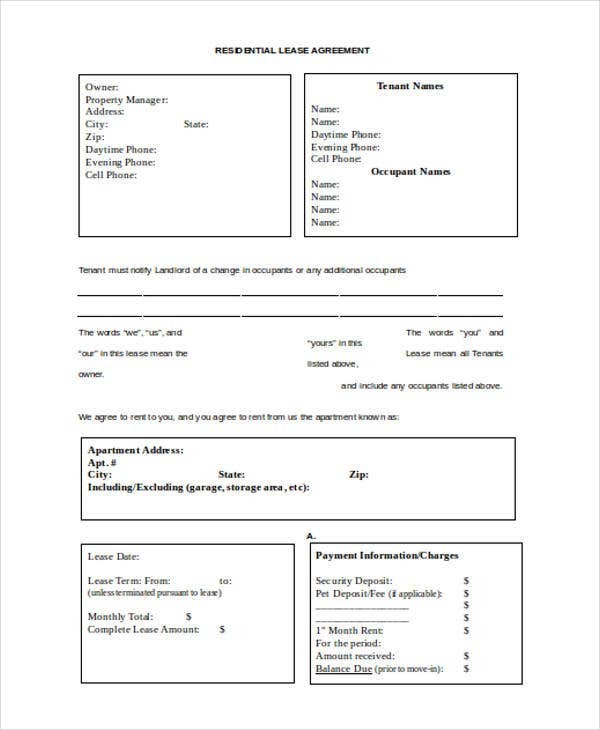 There must be a list of names of the landlord and the tenants as well as their addresses and contact information. 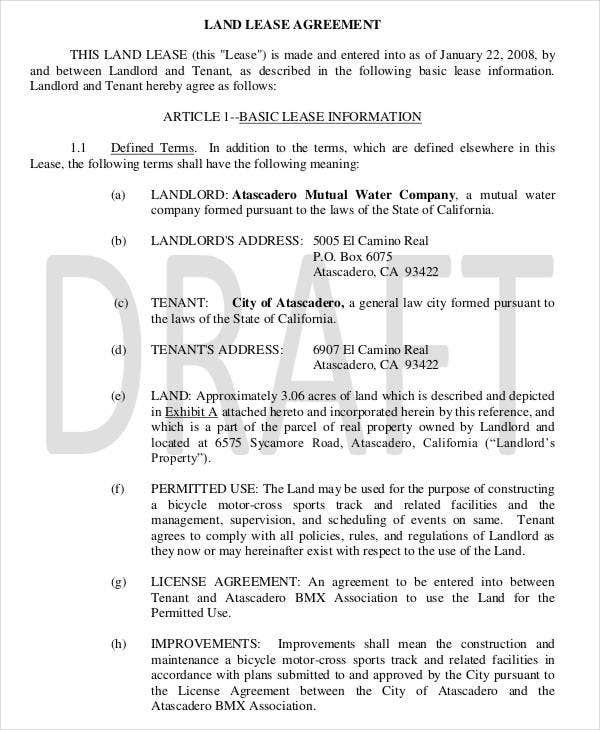 Have a clear description of the of the property and the asset by the rental agreement. The property’s address, and also the property’s condition. Assert the length of the agreement. 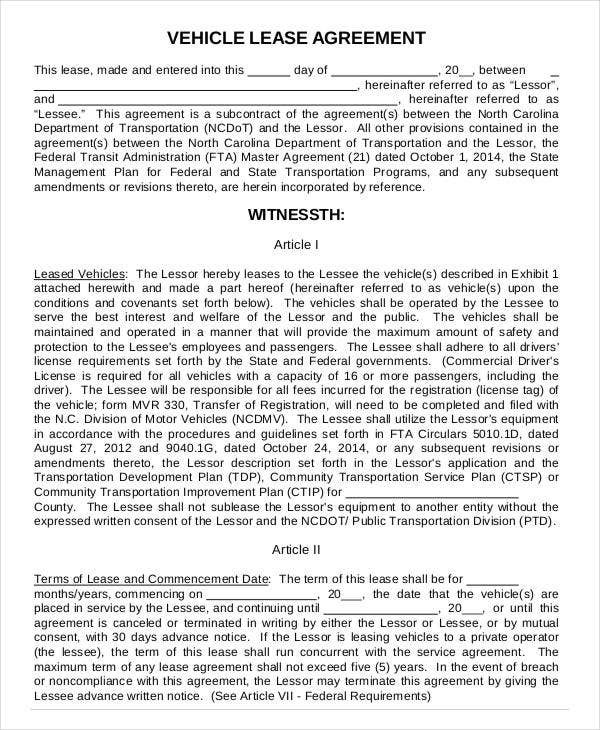 Starting lease dates and ending dates should not be written. The more specific it is, the better. Like mentioning the days, weeks and months the arrangement should last. 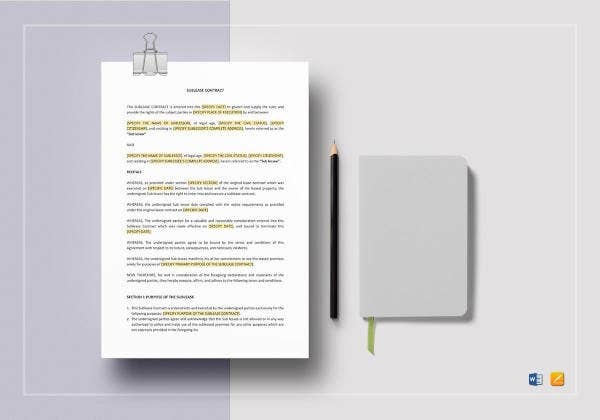 Just as documents found in a set of loan contract templates, for example, specific due dates and deadlines are stated. Account all funds and other stipulations. Payment information should be mentioned too. Assign responsibilities as to the repairs and maintenance of the property.